A Jillian Vance Design: Sticking by Me. 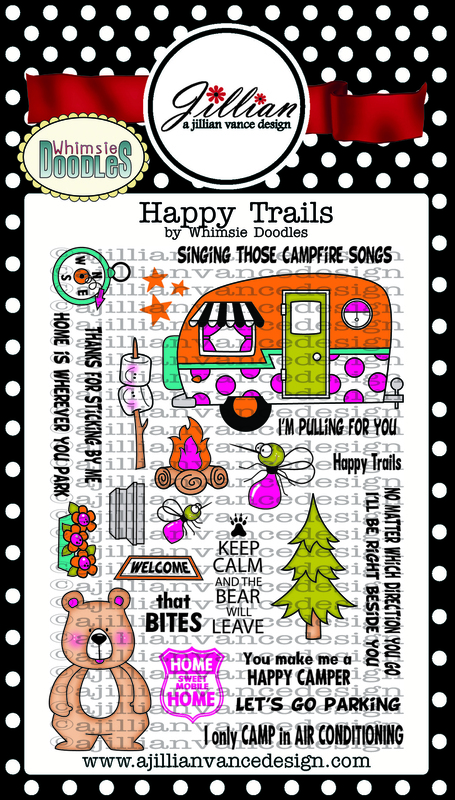 All images are from Happy Trails set by Whimsie Doodles for AJVD. Hope you enjoy today's card and thank you for stopping by here. Also if you would like to find out more about how I got into paper crafting, I was interviewed by Iron Crafter HERE! What a sweet little card! Love the bear! Aw your card is adorable. Thanks for sharing.